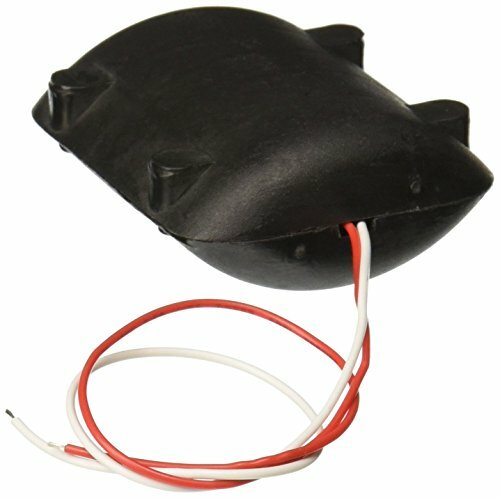 Black plastic shell and with 22cm cable and 2 wired connectors, DC 12V, 6200RPM. This DC Vibration Motor is mainly used in massage device, beauty tool, small home appliance and so on. Replacement spare part and give your device a new lease of life.